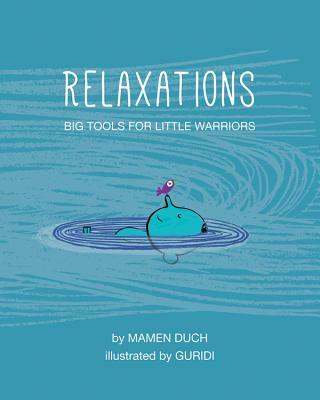 How can we help our little warriors calm down and concentrate? Creative visualization is the art of using mental images and affirmations to produce positive changes in our lives. It helps to bring to light everything that we have inside, everything that we can enhance and improve: confidence, self-esteem, concentration, intuition, creativity, and more. Why not start using these techniques as children? Includes a Note to Parents and Caregivers by the author with other suggestions for practice. You'll begin feeling your body loosen up, loosening little by little, just like spaghetti after some time bobbing up and down in boiling water. Feel how all parts of your body get looser bit by bit: your feet, your knees, your legs, your back, your waist, your chest, your hands, your arms, your neck, your head...they're all like boiled spaghetti.